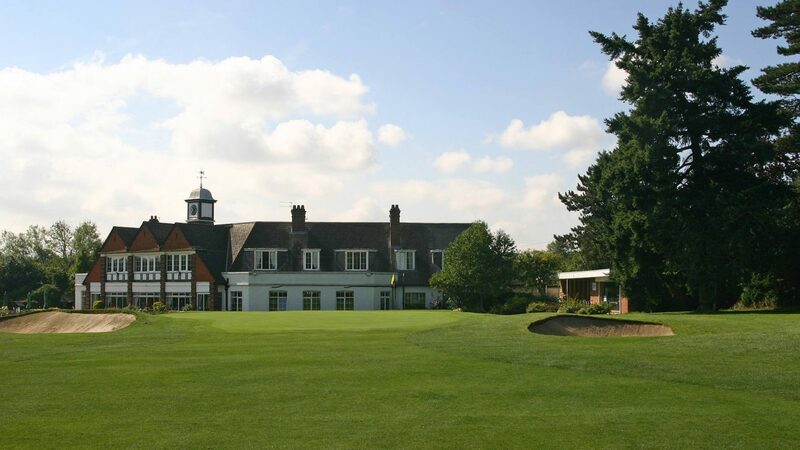 Established in 1891 Burnham Beeches Golf Club provides the perfect match of a mature established course combined with a forward thinking progressive Club which welcomes societies to enjoy the splendid facilities both on and off the course. The Club is ideally situated just 10 minutes off both the M4 (jct 7) and the M40 (jct 2) but being part of the ancient Burnham Beeches woodland offers a beautiful tranquil setting. Societies are catered for on Wednesdays, Thursdays and Fridays with groups ranging from 12 to 80 players. The course was originally designed by JH Taylor but has been adapted over the years to cater for the modern game and player and at 6,500 yards is the perfect length for the society golfer. With over 125 years of history the course benefits from having a large number of mature trees which perfectly frame the holes. Although slightly undulating it is not a hard walking course and the short distances from greens to tees adds to the enjoyment of playing the course. The course has been recognised as an England Golf Championship venue and is looked after by an award winning green-keeping team that won the Championship Green-keeping performance of the year following the English Senior Women’s Amateur Championship in in 2016. With the course being two loops of nine and the 10th tee only a short distance from the club house Burnham Beeches is ideal for 27 hole packages though of course 18 or 36 holes are also available. Full society packages from £74 per person. 18, 27 or 36 hole and winter packages are available with catering tailored to requirements. The Club is ideally situated just 10 minutes off both the M4 (jct 7) and the M40 (jct 2). £65 per round Mon – Fri (£35 County card).